Kimberly-Clark Innovation – Zucconi Idea Agency, Inc.
That's true, unfortunately; we can't show you any of the creative work we've done for Kimberly-Clark in support of that iconic brand's ambitious innovation programs. That's the nature of the innovation process. But we can tell you that we've been a full collaborator in that process. We've developed entire conceptual platforms to guide and inspire the brand's global product development initiatives. We've created the visual language, written the backstories and supplied the stimuli for consumer research across the world…from Seoul to Moscow to Wisconsin, USA. 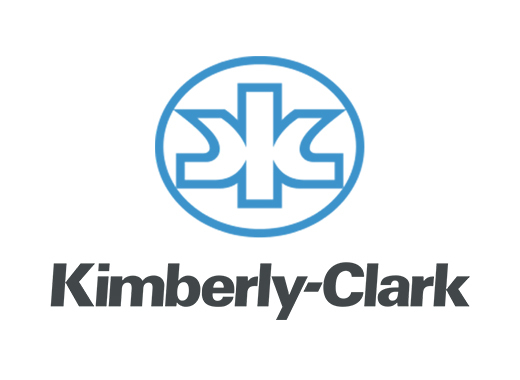 It takes a unique sensitivity and creative agility to play that kind of role, and we're proud to be a valued Kimberly-Clark innovation partner.